To be considered for Local membership the owner must have identification with a local postcode for Townsville or Burdekin areas. Be part of the story with a MyMuseum membership! We’re excited to offer an annual membership that gives you a year of fantastic benefits to help you create your very own Museum experience. With a year of access to all exhibits, 10% gift shop discount, special offers and much more, MyMuseum is a ticket to a world of adventure and discovery! 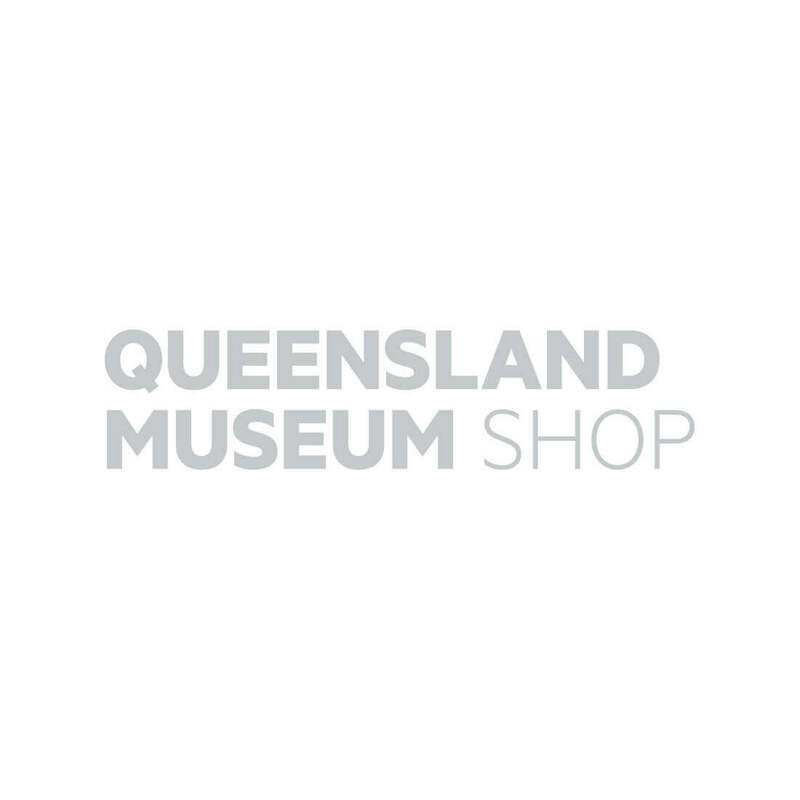 Please visit the Queensland Museum website for more information on MyMuseum membership benefits. *To be eligible for a concession you must be a FT student, Senior or other type of valid concession card holder. You may be asked to show your concession card along with your membership card when using membership discounts or benefits. IMPORTANT NOTE: Once you have purchased your MyMuseum membership you MUST fill in the online membership application form to complete the process. You will receive a confirmation email that will direct you to this form once you have finalised your transaction. Instructions: Your transaction receipt is also your proof membership until you receive your membership card(s). Please retain a copy and bring it with you to use your membership benefits until the card(s) arrive. Your welcome letter and membership card(s) will be sent to the address you provide when filling in your online application form. Please allow up to 10 working days after you have completed the form to receive your membership card(s). You must fill in the online MyMuseum membership application form to complete the application process. You will not receive your membership cards until you have completed the form. MyMuseum membership is valid for 12 months from the date your application is processed (this may differ from the date of purchase). Membership is non-transferable and non-refundable. Members may be asked for their membership card to validate their status at any time. Members may be requested to provide photo identification to validate their identity. Entry to the Sciencentre is subject to availability at time of visit and at peak times. Priority queuing, invitations, access to collections, discounts to ticketed exhibitions, subscriptions, programs and events apply to MyMuseum Members only and are subject to change and availability. Discounted prices will vary depending on the type of program, exhibition or event and will be displayed at Point of Sale. On presentation of your MyMuseum Membership pass you will also receive a 10% discounted entry to other museums in our network. Your MyMuseum membership entitles you to receive updates on events and exhibitions via our e-news service. If you wish to unsubscribe please follow the prompts on your next e-news.